Tomorrow we are heading to Durango for a few weeks ... we will spent the holiday there, catch up with lots of Durango friends, get in some trail running and mountain biking, and all that kind of good stuff. I am sure to be busy on Instagram, so follow me on there if you don't already. My posting may be a little sparse during our little Durango vacay, but I will be here as usual too. July's digital desktop calendar that I designed as part of my collab with Blog a la Cart is up on Ash's blog today - head over to download it! Enjoy! 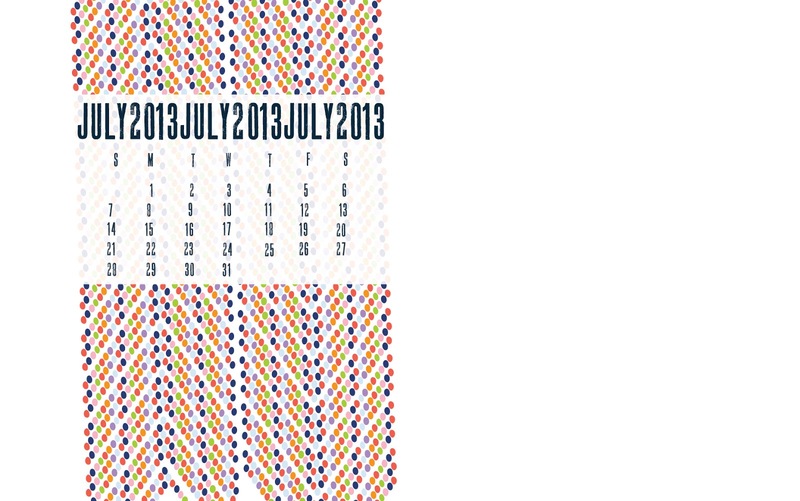 Head over to Blog a la cart to download the new desktop calendar!